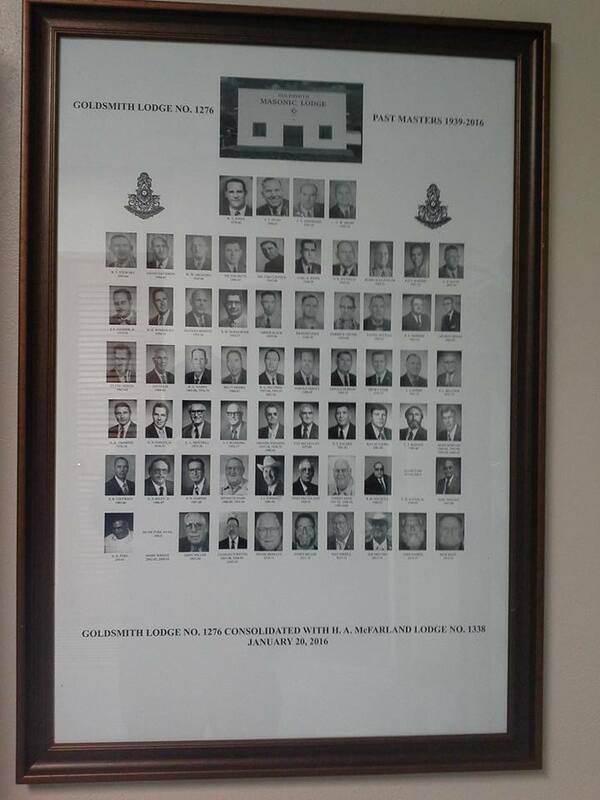 Goldsmith Lodge #1276 – H.A. McFarland Lodge #1338 A.F. & A.M.